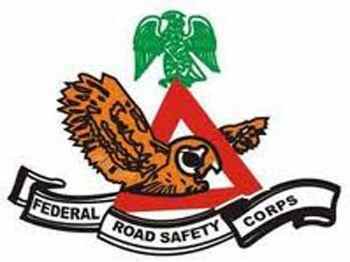 In a statement released by Bisi Kazeem, Corps Public Education Officer, FRSC, he stated that applicants are advised to check their emails used for the submission of the applications on Wednesday 19 September 2018 for information on the screening and physical fItness assessment. The email information shall contain the venue. date. time of screening and required items to be taken along for the exercise.